On Sale! 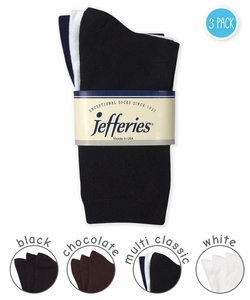 Classic flat knit cotton crew by Jefferies Socks is great for everyday! This 3 pair pack is a great value!